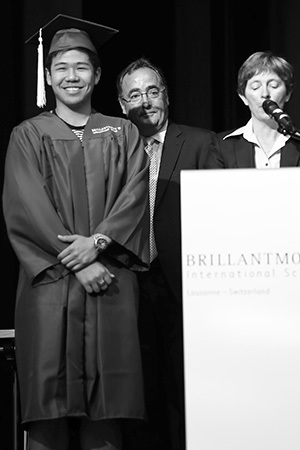 Sending a child to school abroad for the first time can be a concerning time parents, but at Brillantmont we’ve already seen why boarding school in a country like Switzerland can be a wonderful, life-enriching and indeed life-changing experience. 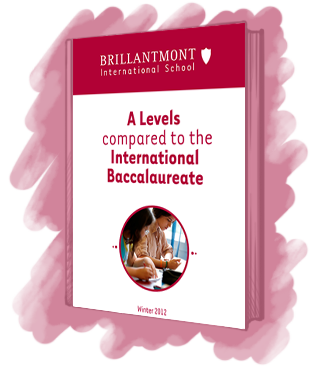 If you’ve had a look at the fantastic summer courses on offer at Brillantmont International School, then no doubt you’ll be considering sending your child to participate in one of our courses. 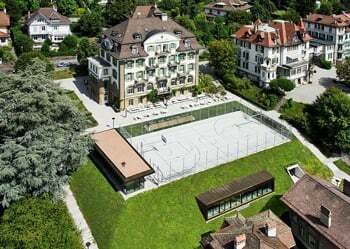 Following on from our blog post on what the experts are saying about educating your child in Switzerland, let’s take a look at some fantastic facts about Swiss boarding schools. Yesterday, Brillantmont held its first live webinar with participants joining from as far afield as Japan, Turkey and Mexico. We had the opportunity to discuss everything that makes Brillantmont a paragon of Swiss education, including our rich history and traditions, coupled with our modern thinking and standards of teaching. Brillantmont alumnus Jordi Godayol from Spain tells us about his time here, and how his A Level studies gave him excellent university options including a place at one of the world’s top academic institutions, right here in Lausanne. A Levels are among the most important exams you will take because the next steps in life, such as entry to university or employment, often depend on your results. Taking a set of exams can be a daunting prospect, but well-planned A Level revision will help you feel prepared. The summer term has now started, as has the countdown to the end of the school year and the all-important examinations. 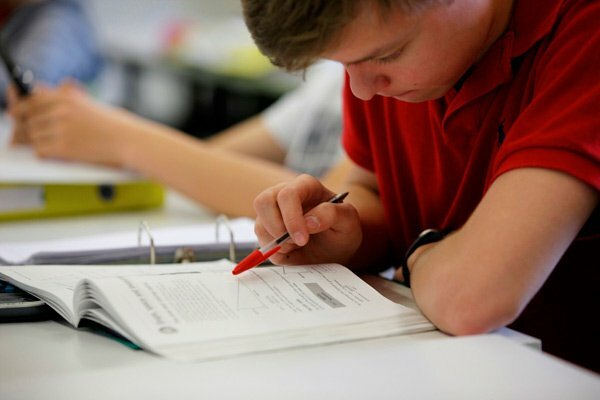 Let’s take a closer look at just one of the exams being taken by Brillantmont students – the IGCSE – and how best to prepare for it. 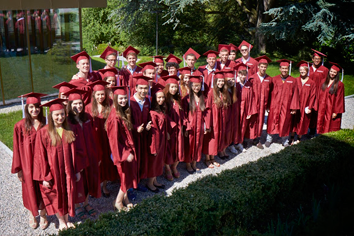 September brings with it the start of a new academic year for students on the Brillantmont secondary programme. 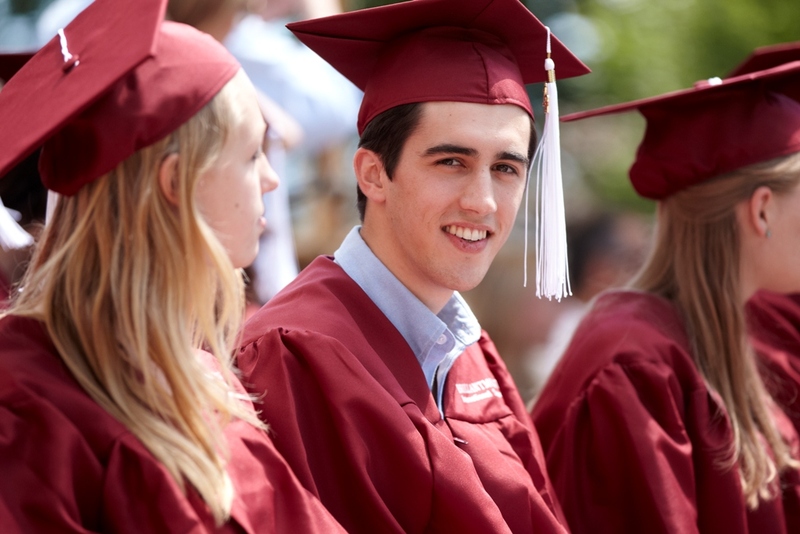 In this article we tell you more about how to begin the application process and what our new and returning students can expect in 2013. What do our teachers think about A Levels? 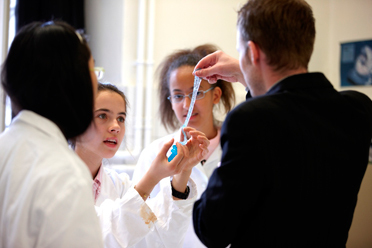 International A Levels based on the British system, or the International Baccalaureate (IB)? 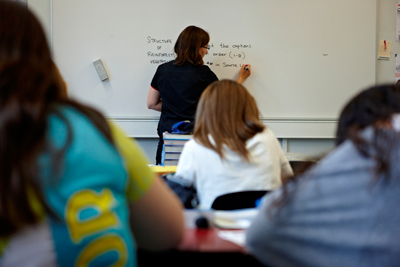 You’ve read our E-book, but what do our teachers think, who teach A Levels to our hardworking students every day?